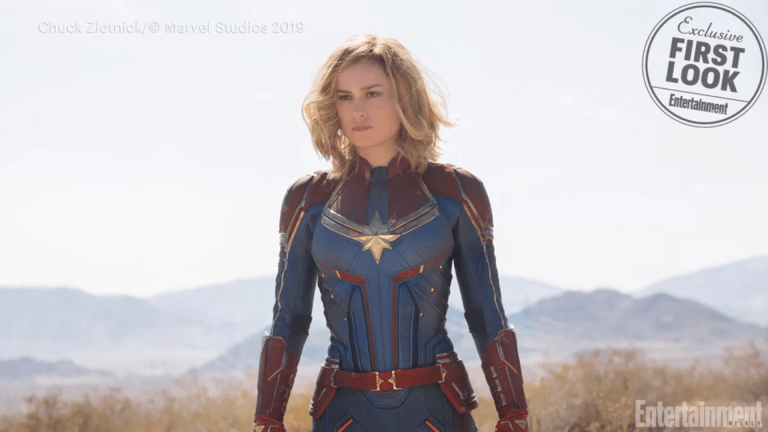 Captain Marvel Trailer Teased For Tomorrow By Brie Larson? Ellen DeGeneres Announces Netflix Comedy Special Title & Premiere Date! Watch Emma Stone and Olivia Colman Play Lesbian Lovers in "The Favourite"